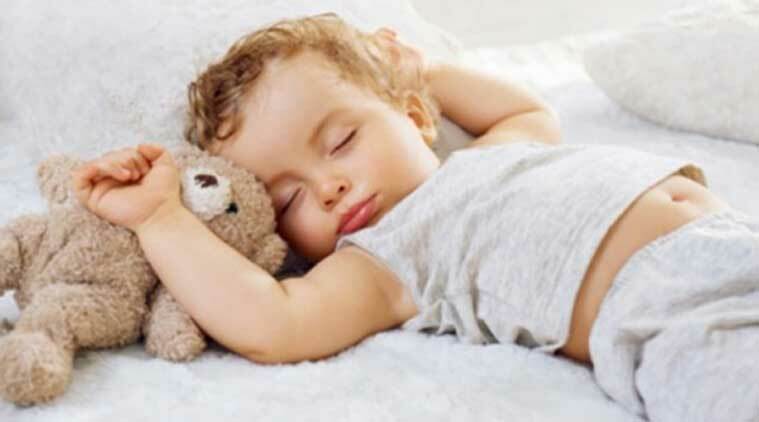 Children's nighttime sleep was monitored by actigraphy, which uses a wristwatch-like device to evaluate sleep. Parents, take note! Schoolchildren who get a good night’s sleep perform better in math and languages, a new study has found. Researchers at McGill University and the Douglas Mental Health University Institute in Montreal found that “sleep efficiency” is associated with higher academic performance in math and languages – key subjects that are powerful predictors of later learning and academic success. While other studies have pointed to links between sleep and general academic performance, the scientists examined the impact of sleep quality on report-card grades in specific subjects. They found that with greater sleep efficiency, the children did better in math and languages – but grades in science and art were not affected. “We believe that executive functions (the mental skills involved in planning, paying attention, and multitasking, for example) underlie the impact of sleep on academic performance, and these skills are more critical in math and languages than in other subjects,” said Reut Gruber, a clinical child psychologist who led the study. “Short or poor sleep is a significant risk factor for poor academic performance that is frequently ignored,” said Gruber, a researcher at the Douglas Institute and professor in McGill’s Department of Psychiatry. Gruber’s research team, in collaboration with the Riverside School Board in Saint-Hubert, Quebec, studied 75 healthy children between 7 and 11 years of age. The children’s nighttime sleep was monitored by actigraphy, which uses a wristwatch-like device to evaluate sleep by measuring movements. “We averaged the data over five nights to build the children’s habitual sleep patterns and correlated the data with their report-card grades,” Gruber said. Regular screening for possible sleep issues is particularly important for students who exhibit difficulties in math, languages or reading, Gruber said.